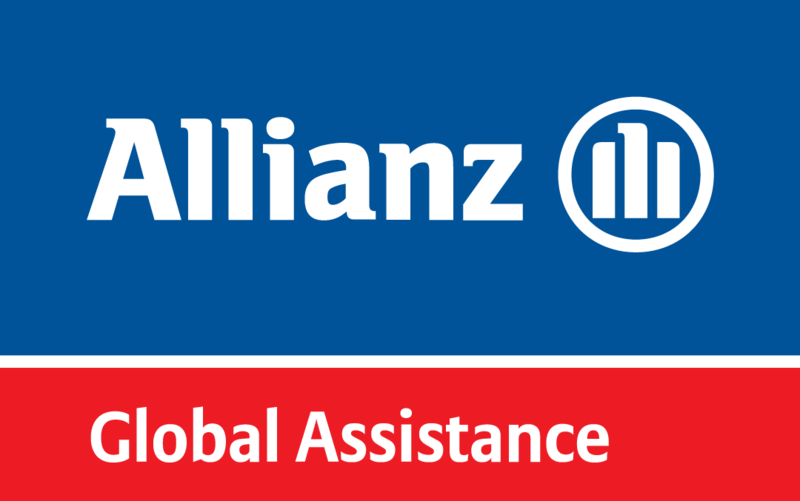 ARTA is excited to be partnering with Allianz Global Assistance as the administrator of our Emergency Travel Benefits program. 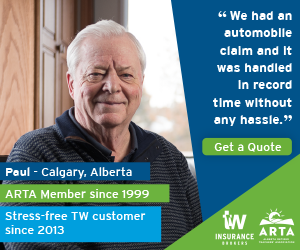 Effective November 1, 2016, the program will be underwritten by CUMIS General Insurance Company, a member of the Co-operators group of companies and administered by Allianz Global Assistance. As a result, starting November 1, 2016, you will need to contact Allianz Global Assistance for any new medical emergency using the new emergency phone numbers. ARTA Retiree Benefits Plan participants covered under Total Health or Ultimate Health can expect a new contact card in the mail. 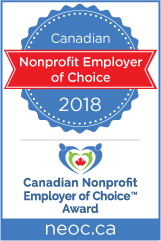 Aside from the change in administrator and underwriter of the program, there will be no changes to the current benefits EXCEPT a few new added benefits and increased limits, including the overall lifetime maximum. Visit ARTA’s Frequently Asked Questions page for more details.